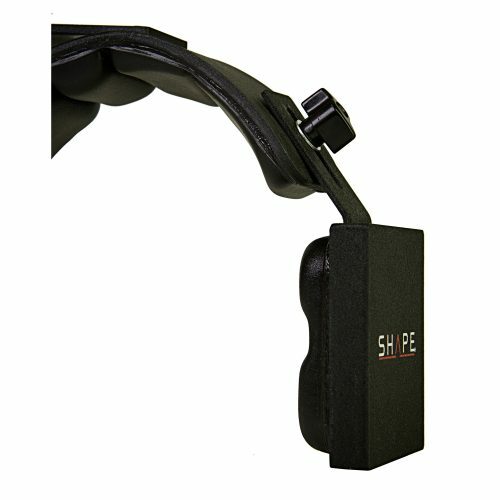 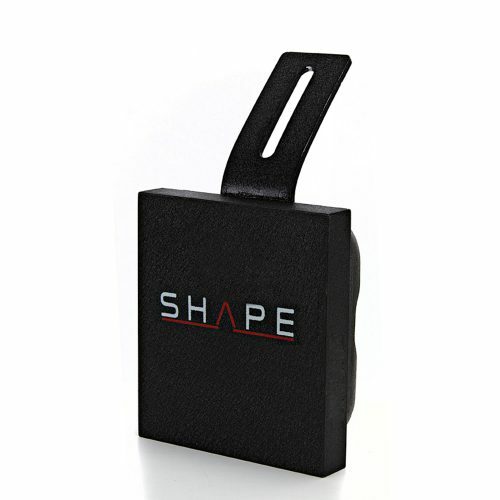 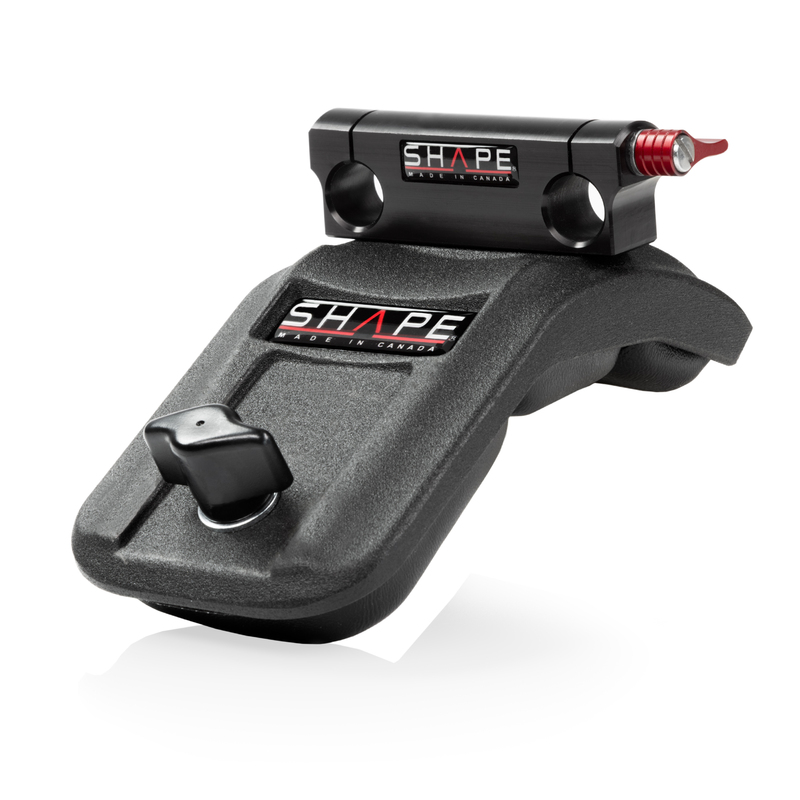 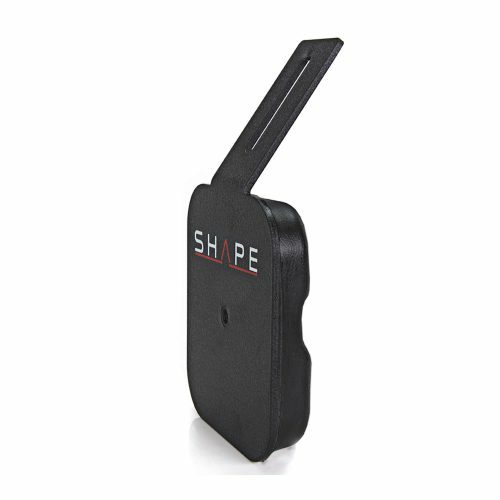 The SHAPE mini composite shoulder pad is padded for superior comfort and is made of slip-free material. 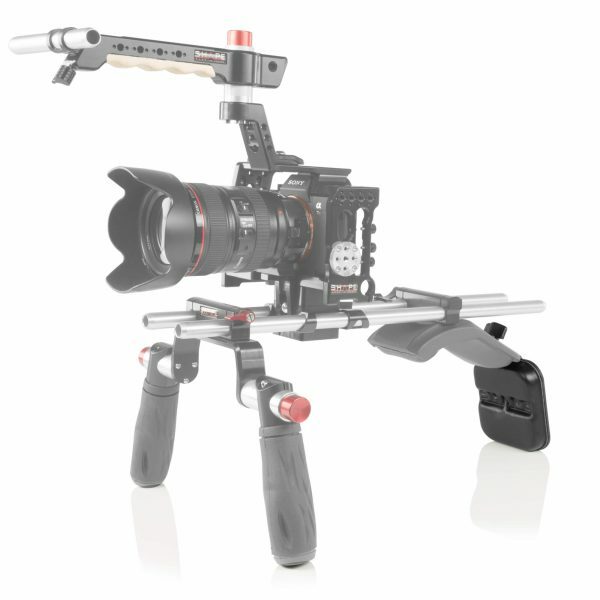 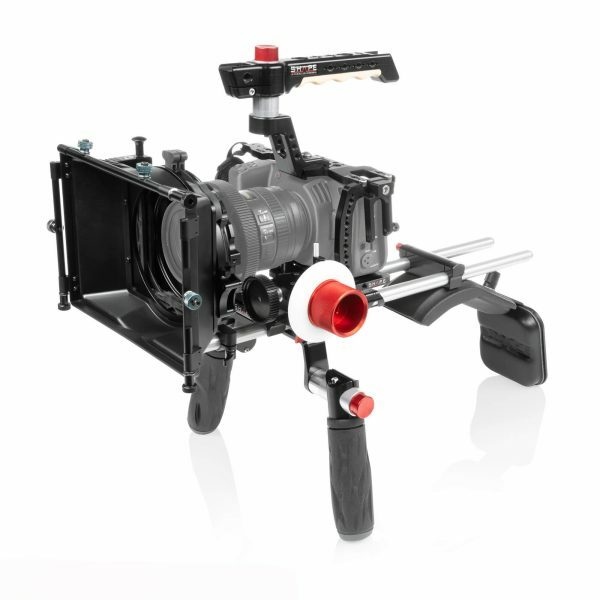 It is designed with a 15 mm rod block on top allowing to hold 15 mm rods for camera and accessories to be attached. 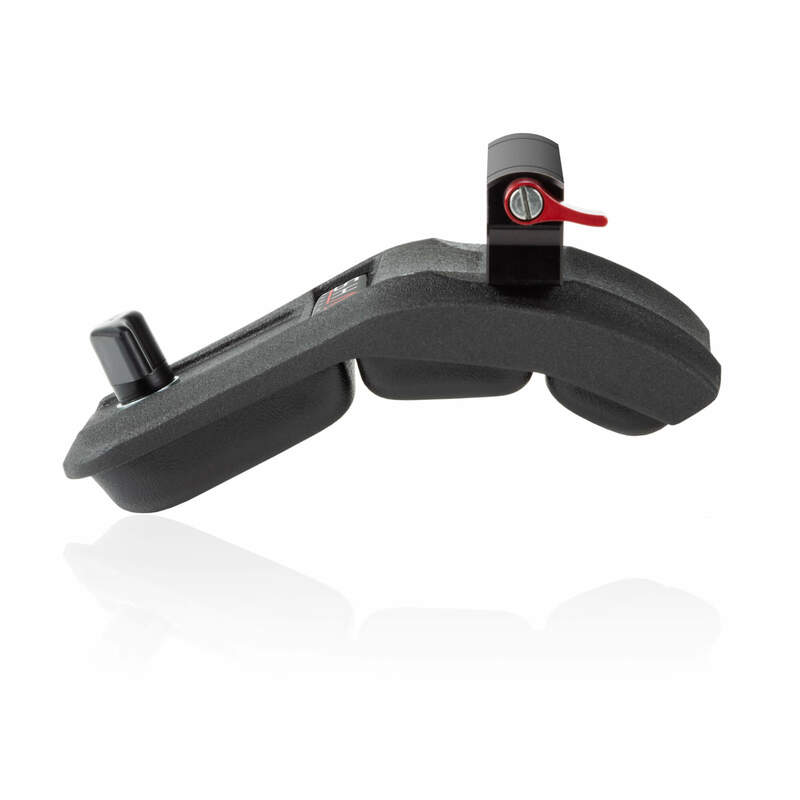  The screw knob allows to attach SHAPE counter-weight (PAD1, PADCW1). 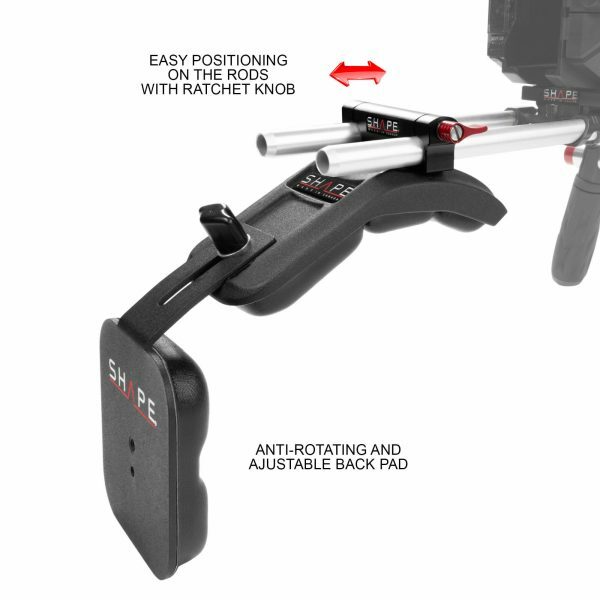 By adding extra male-female rods at the back, you can also attach a counter-weight behind the same rods. 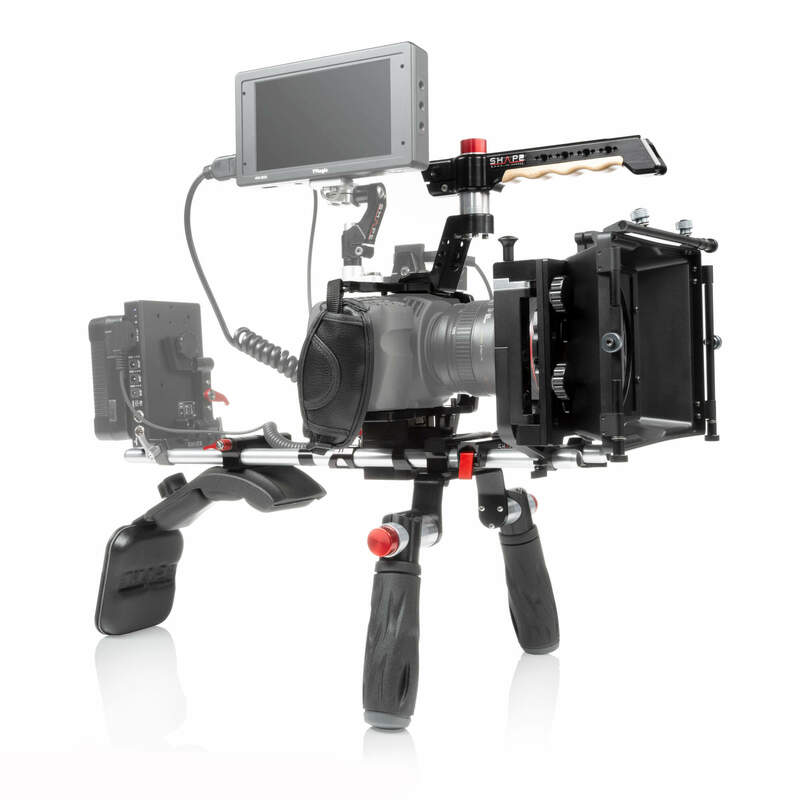 This way, your body can easily supports the weight of the camera and its accessories. 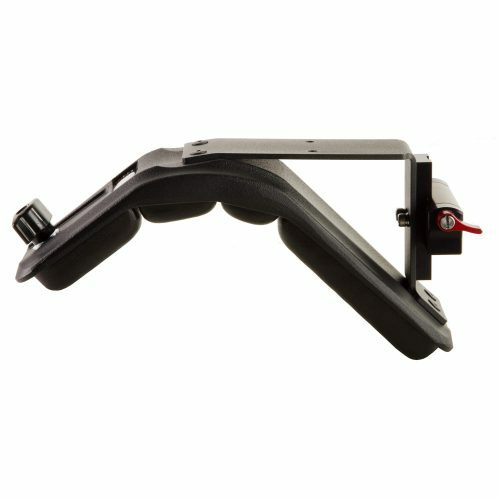 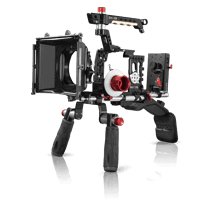 The shoulder pad is also the perfect solution for switching rapidly from shoulder to tripod without having to remove the shoulder pad. 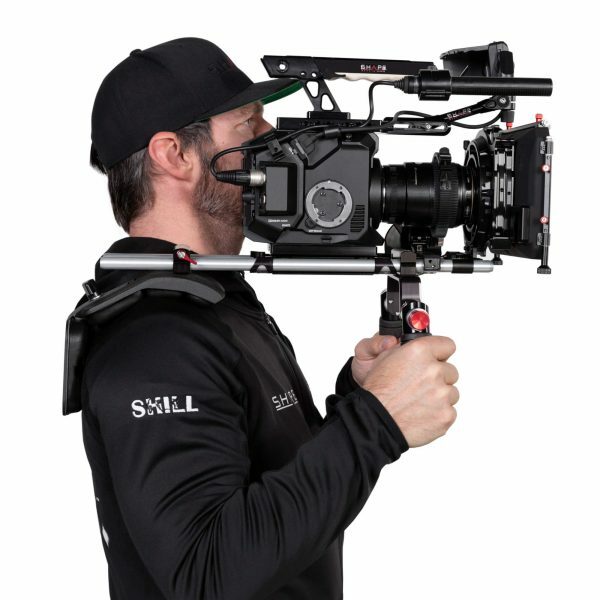 It can remain on the camera rig permanently.